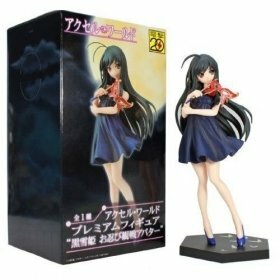 Earn 890 points upon purchasing this product. 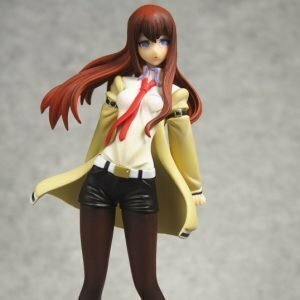 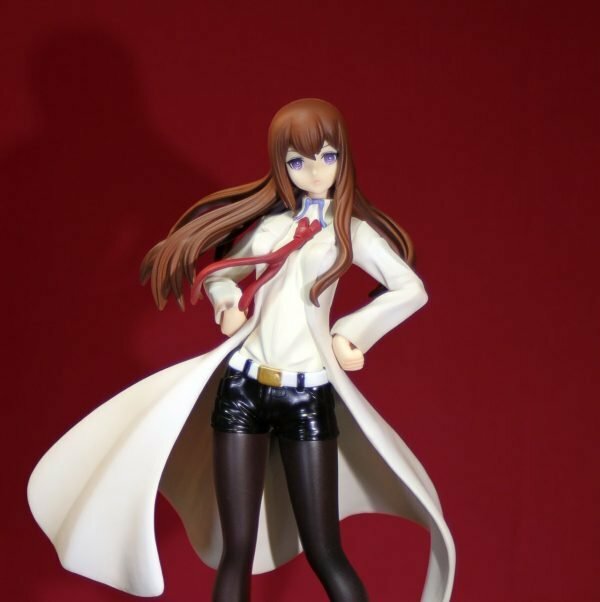 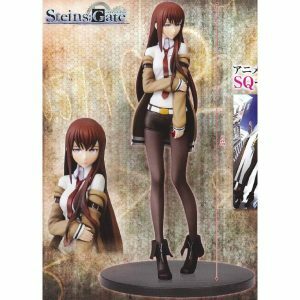 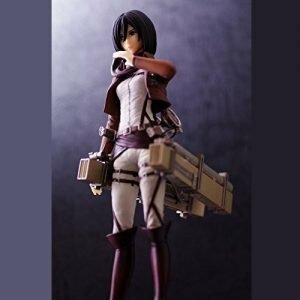 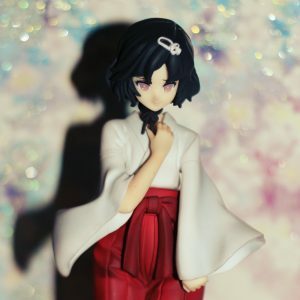 Steins Gate Kurisu Makise Figure Banpresto is pictured with a lab coat. 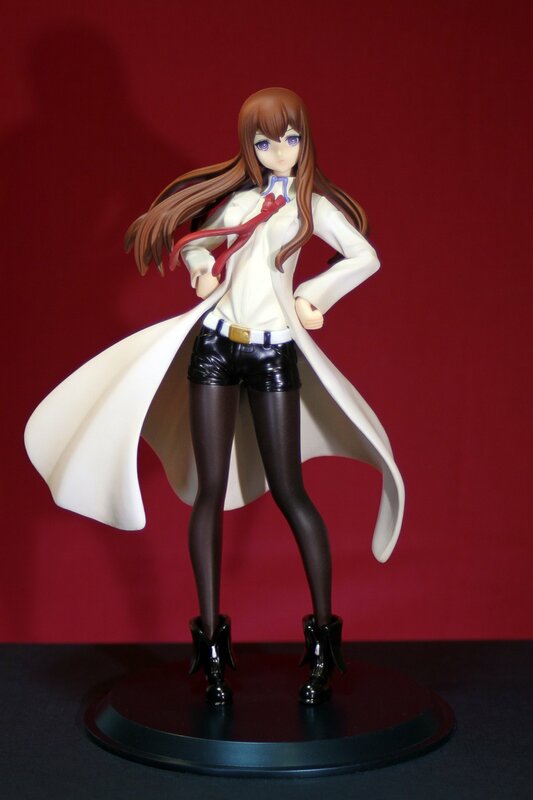 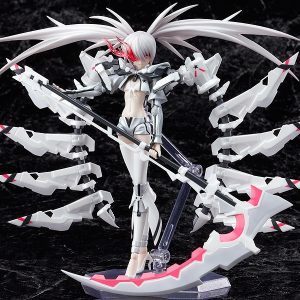 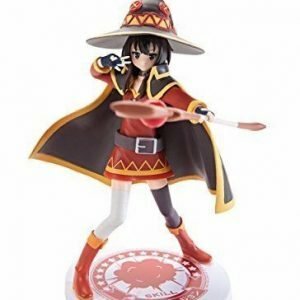 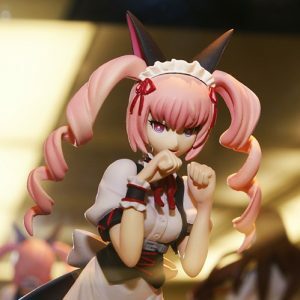 Figure comes with a circular black round base. 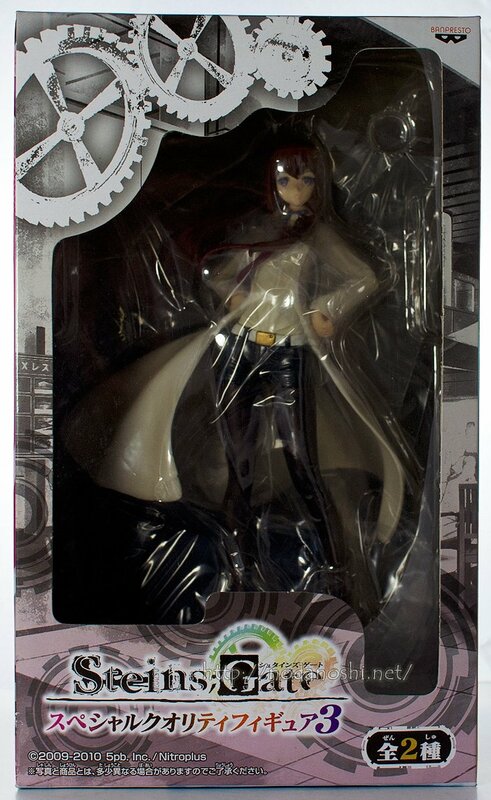 Dispatched from Lonodon, UK within 24 hours of purchase.